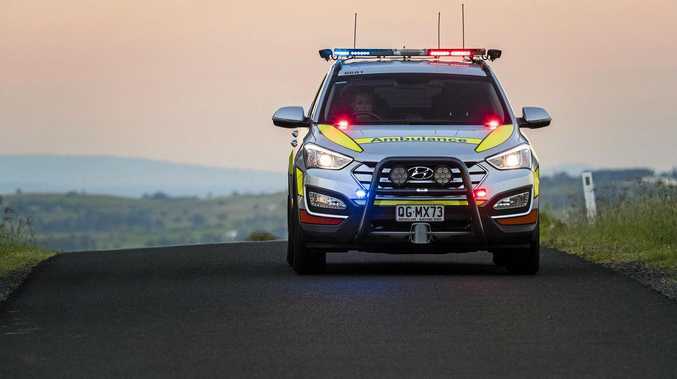 POLICE have cracked down on hooning on a notorious back road in Ipswich, with one young man losing his wheels and warnings that more will soon follow. A 20-year-old Springfield Lakes man has had his Nissan 200SX sports car impounded for 90 days after allegedly being caught hooning on Newhill Dve, Swanbank. Springfield police Senior Sergeant Geoff Noller said crews would continue to target the Swanbank area as police had received several complaints. The driver of the Nissan 200SX will appear at Ipswich Magistrates Court on May 30, charge with wilfully making unnecessary noise or smoke.